You’ll be able to understand and create your first CRUD app with confidence. You’ll be able to brush-up your SQL knowledge. 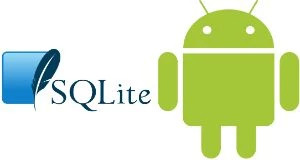 Welcome to the Android SQLite Programming for Beginners course where you’ll learn to create database-driven apps step-by-step with Android & SQLite. My name is Sandip and I’ll be leading you through the course. I began my career as Database Programmer and have created many database-driven web apps or websites, over the last 12 years. I’ve also published few database driven Android apps in Google Play Store. So, I happen to know about SQLite database programming and in this Android SQLite tutorial I’ll show you exactly how to create a simple CRUD app using Android Studio and Java. 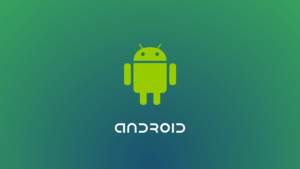 The ideal student for this course is a beginner android developer who wants to expand on their current skills. Feel free to take a look through the sample videos and I look forward to see you inside. Beginner android developer who wants to expand on their current skills. When you started this course, you were embarking on a beautiful journey that is SQLite programming. So, Congratulations! And thank you for your commitment and devotion. You have learned all the basics of developing a CRUD app in a short time. Always keep learning, try to keep improving. If you have any questions just reach out to me. I am here to help. So, good luck and happy coding.